Horror movies and televisions shows are a perennial favorite among audiences. The storylines tap into our single most primal animal desire—to survive—and give us space to imagine how we would react if we were put into the same situation. But there’s more to horror than jump scares and music. It’s a complicated beast, as any director will tell you—and it’s not as easy as it may look. 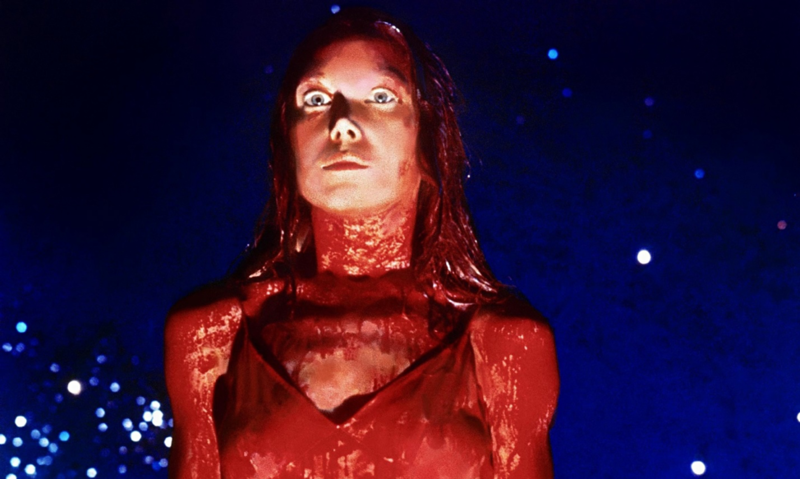 Before you start writing (or rewriting) that horror script, let’s look at advice from a few of the best horror writers and directors and see what they can tell us. 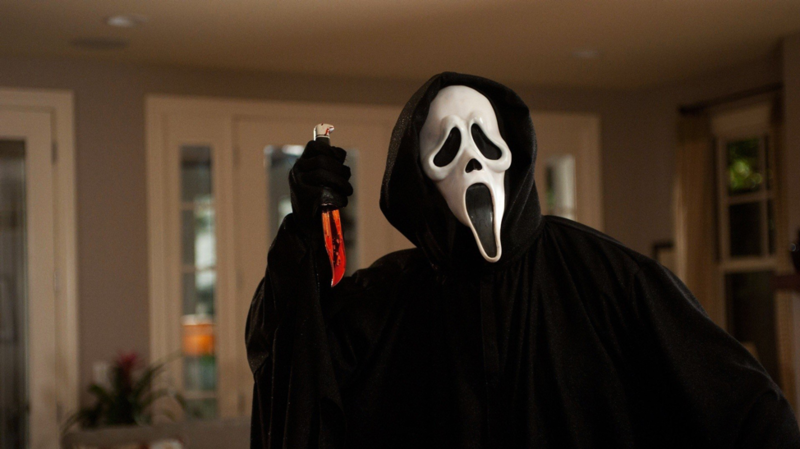 Wes Craven is one of the best horror directors Hollywood has ever seen. His extraordinary list of works included A Nightmare on Elm Street (1984), The Serpent and The Rainbow (1988), and Scream (1996). When Craven suggests you should scare the audience with “yourself,” he probably doesn’t mean you should do a ketchup-drenched cameo. Instead, he’s talking about digging deep into what scares youand using it to thrill audiences. What are your nightmares about? Harness their terrifying power in your own stories. Everyone knows Stephen King is a Master of Horror. The guy has written more classics than almost anyone else, so it’s worth checking out what he has to say. His advice? Create sympathy for the characters. That’s the first thing you have to do to scare audiences. If they don’t care about the protagonist, they won’t care if they get shot or disemboweled or chopped up and stewed in a soup. Make the audience care first—and then set your monsters loose. The Shining (1980) Photo courtesy: Warner Bros. 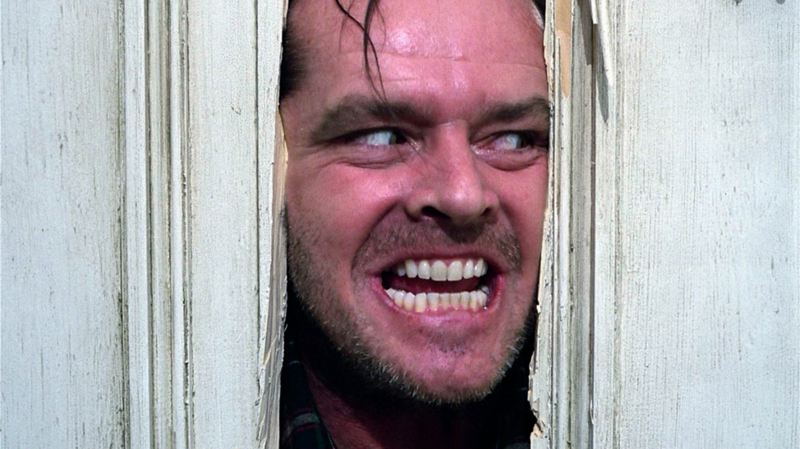 The Shining is set at an abandoned hotel atop an isolated, snow-bound mountain. The setting is already downright terrifying, so when Jack starts to lose his mind, things get even scarier. But Kubrick wasn’t satisfied with just setting—he added layer after layer of atmosphere. Who can forget the creepy twin girls, the lipstick writing, the sound of the little boy on his Big Wheel in the empty hallways, the tsunami of blood? Kubrick adds mood and feeling to absolutely every scene in this movie, and the result is a classic horror movie. This sounds like strange advice, but hear me out: if you’re not enjoying the process, the audience won’t enjoy themselves either. Shirley Jackson wrote some of the most chilling stories of the last century, including The Haunting of Hill House—and she loved every minute of it. That joy seeps out between the lines. The audience can sense how much she delights in frightening us, which is part of why her work remains so popular, to this day. She loves a good scare, and so do we. 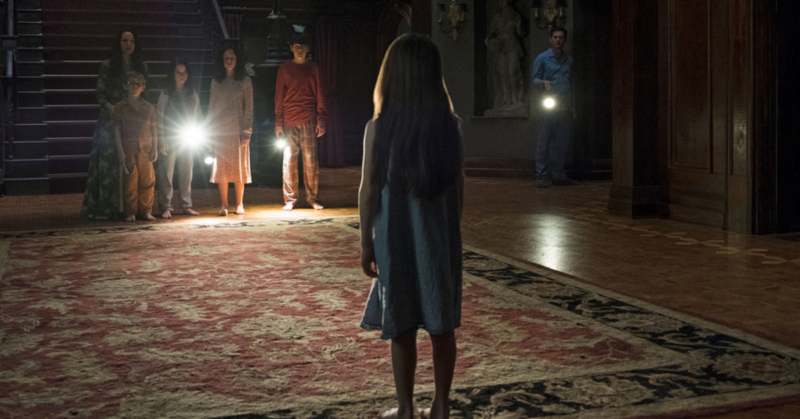 Which classic and recent horror movies and television shows have scared you most? Sound off in the comments! 2 Replies to "4 Things To Know Before Writing A Horror Movie"
I don’t know how I survived childhood. Some of the things I remember are being “forced” by bigger kids in the neighborhood to crawl through an 18″ storm drain for over 150 feet with only a candle for light. Cobwebs, spiders and who knows what else. It came out at a drop off at a hillside. Other things; the “fire” the “abandoned” barn Many other scary things that I can tap into. The most frightening of all I believe was the “body” that came alive. By the way, I believe I had a great childhood. Write – write -write.